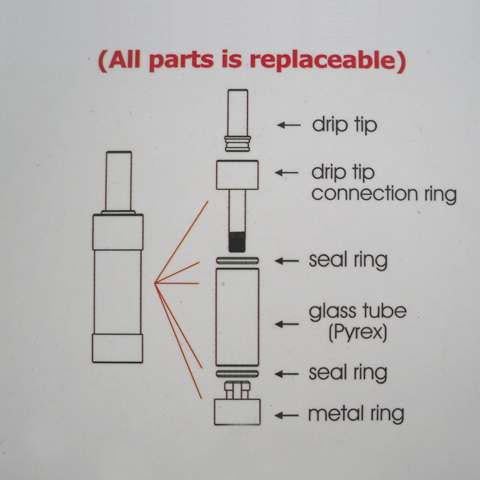 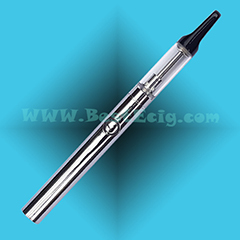 Designed with glue-free and fully disassemble-able(Glass tank tube is replaceable too), it uses Pyrex glass and hard metals instead of plastic made out of poly-carbonate. 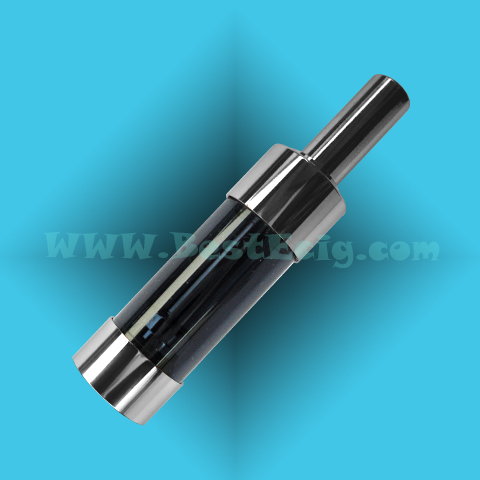 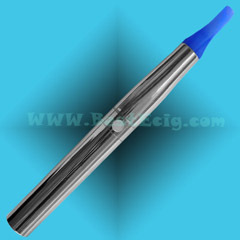 The Pyrex glass surrounding provides best safety and healthier environment for e-liquid, best taste. 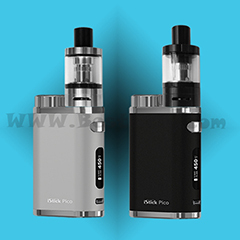 If the mini protank-3 glass tube is broken, you only need to replace new one tube, do not need to throw away the whole eGo mini protank-3 clearomizer set. 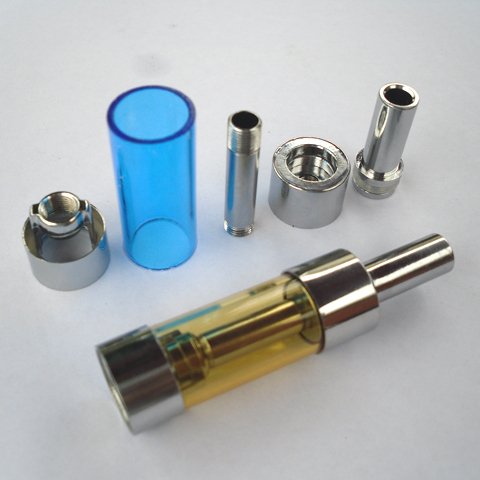 Or if you just want to change another color, we have seven colors for your choices, you do not need to change the whole eGo mini protank-3 clearomizer set too. 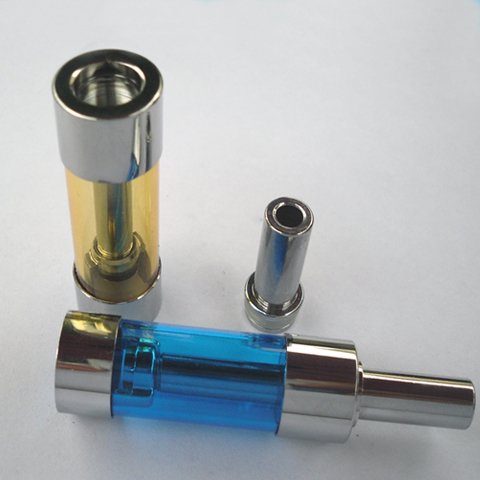 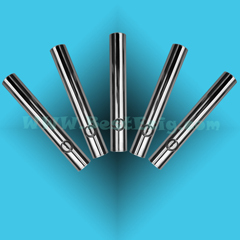 Diameter: 14.2mm, same as the diameter of the eGo batteries. 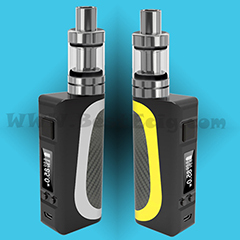 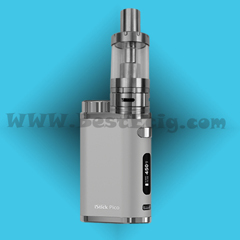 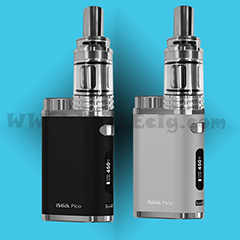 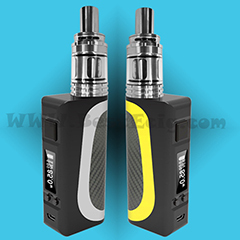 Only for eGo MIni protank-3 e-cigarette, work togther with the eGo mini protank-3 bottom base and mini protank-3 bottom dual coil head.